We know that a watch tells much more than just time. It is also a reflection of one’s personality. 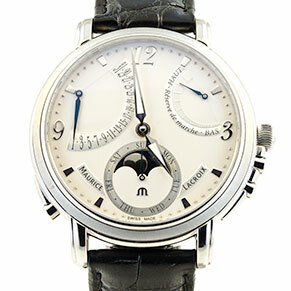 We have been bringing the best of the luxury watches to the Peninsula for over 20 years. Here at Gasper’s Jewelers we offer something for everyone, from the sports enthusiast to the fashion-forward woman looking for an exquisite jewelry timepiece. 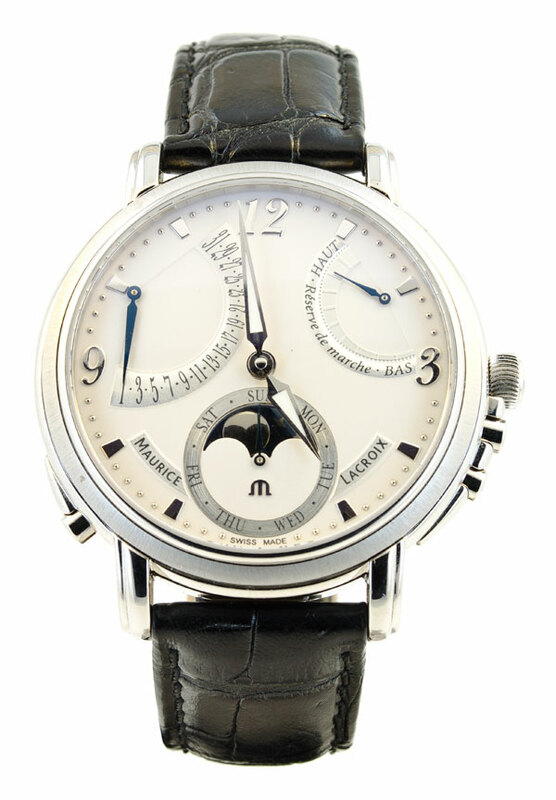 Our on-premise sales consultants will assist you in choosing the watch that fits your individual lifestyle. 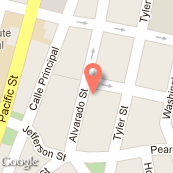 Please visit us to see our full selection and receive expert help and service. 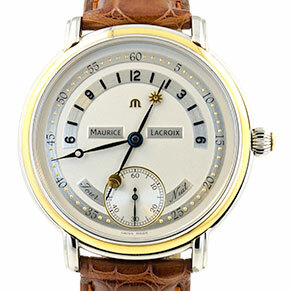 Gents Maurice La Croix stainless steel and 18k yellow gold bezel Day and Night. Manual wind sapphire crystal both front and back. 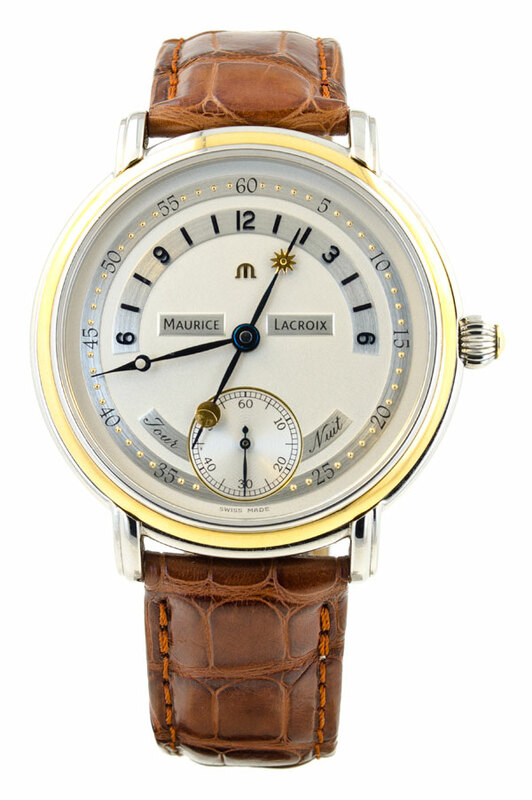 Brown leather strap. 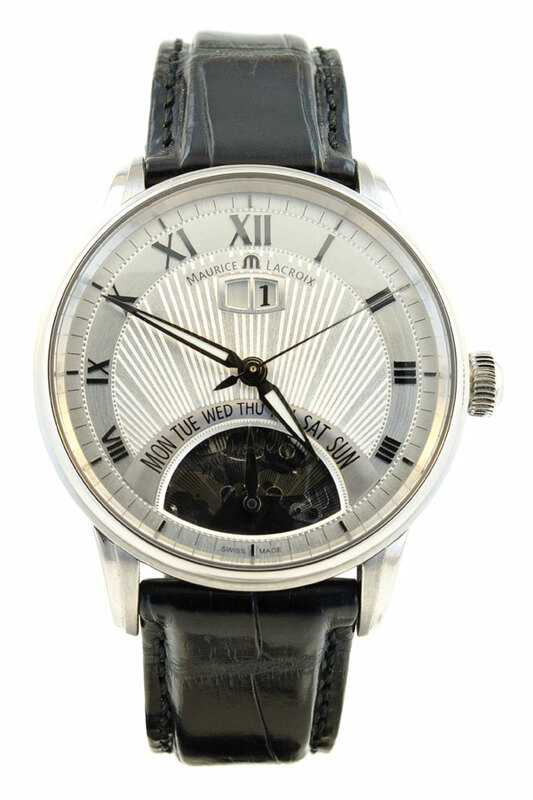 Gents Maurice La Croix automatic calendar Open Heart sapphire crystal both front and back. Black leather strap with deployment buckle. 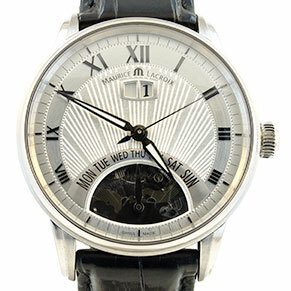 Gents Maurice La Croix stainless steel Moon-phase single retrograde with power reserve indicator. Manual wind sapphire crystal both front and back. Black leather strap with deployment buckle. Come by our store to view our complete selection of in stock items. We are available Monday–Saturday for consultation on custom designs. 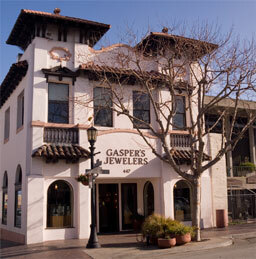 © 2012 Gasper’s Jewelers. All Rights Reserved.